We expect a slight uptick of 1bp qoq to 1.63% for NIM in 2Q17, driven by lower cost of deposits as OCBC collected more CASA from SMEs. High net worth clients remained on a risk-on mode, which contributed to higher loan growth from financing of leveraged investments and growth in wealth management fees. Asset quality has stabilised and provisions remained benign with no further damage from the oil & gas sector. Maintain BUY. Target price: S$13.00. Uptick in demand for loans. Oversea-Chinese Banking Corporation (OCBC) benefitted from a pick-up in corporate loans in 2Q17, mainly from short-term trade finance and working capital loans. On the consumer front, there was healthy growth from residential mortgages and financing of leveraged investments for high net worth clients. OCBC is on track to meet its guidance of mid-single-digit loan growth for 2017. Slight sequential uptick in NIM. SIBOR and SOR moved mostly sideways during the quarter. Asset yields remained compressed due to continued competition to service highgrade corporations. We expect a slight improvement of 1bp qoq for NIM in 2Q17, driven by lower cost of deposits as OCBC collected more CASA from SMEs. Wealth management continued to shine. High net worth clients remained on a risk-on mode and wealth management and bancassurance fees were encouraging. There was healthy growth in trade-related fees. We expect a stable contribution of S$205m from insurance as bond yields eased but only marginally in both Singapore and Malaysia. 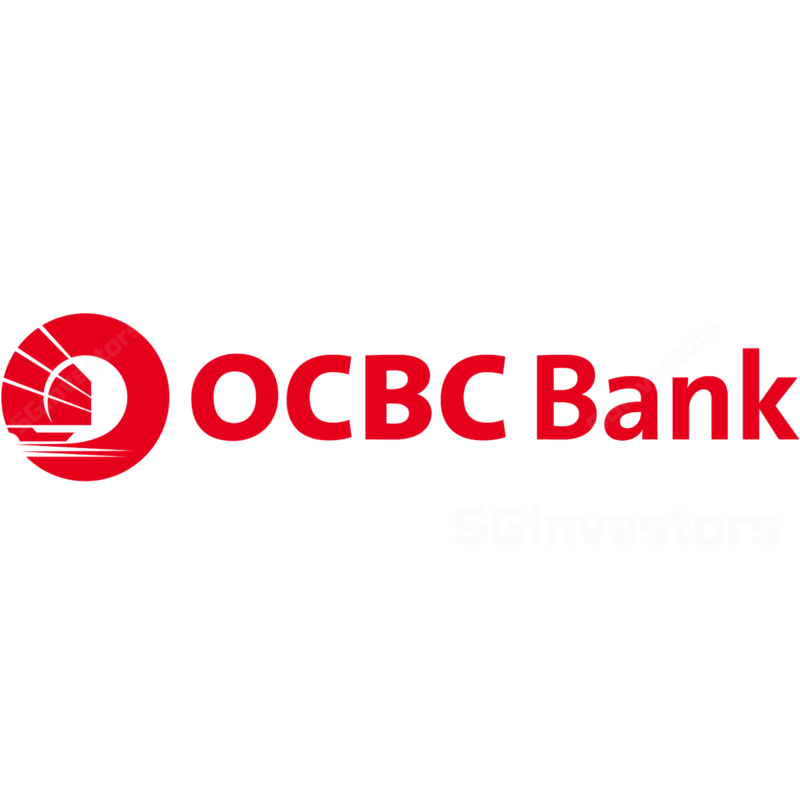 We expect OCBC to experience healthy flows from treasury customers in 2Q17. Thus, net trading income should be flat qoq compared with the strong numbers in 1Q17. Annual pay increment in April. We expect operating expense to increase 5.9% yoy due to pay increment in April. We expect NPL ratio to be relatively unchanged at 1.25% as new NPLs were offset by recoveries. There was no further damage from the oil & gas sector. As such, provisions would have stayed flat qoq in 2Q17 (1Q17: -45% qoq), despite the need to top-up provisions due to deterioration in the valuations of collaterals. Optimism from resiliency in asset quality. We forecast a net profit of S$946m for 2Q17, up 6.9% yoy but down marginally by 2.8% qoq. We believe investors would take note of the stabilisation in asset quality and react positively. Maintain BUY. Our target price of S$13.00 is based on 1.36x 2018F P/B, derived from the Gordon Growth Model (ROE: 10%, COE: 7.75% (beta: 1.05x) and Growth: 1.5%). The stock provides an attractive dividend yield of 3.3%. Growth from regional markets in Malaysia, Indonesia, Hong Kong and China. Non-interest income from wealth management, fund management and life insurance will expand in tandem with growing affluence in Asia.